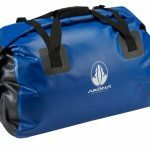 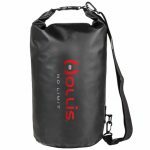 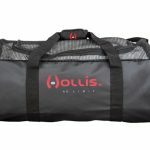 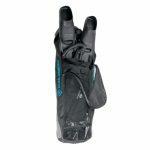 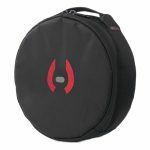 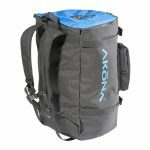 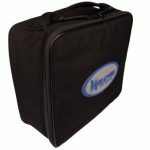 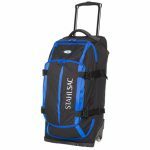 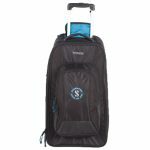 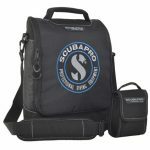 Our wide selection of scuba diving bags include specific bags to carry and protect specific items, such as regulator bags as well as larger duffel bags to carry it all to the site or roller bags for travel.Whether diving locally or doing some dive travel you need to get your gear from point A to point B. 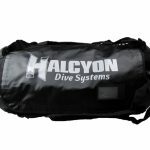 A good diving bag will be able to get wet and not corrode. 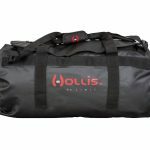 All the bags we sell have been tested and used in the field. 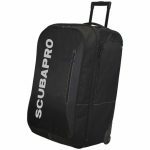 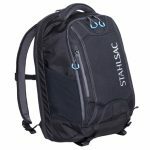 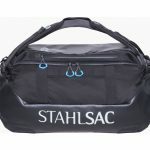 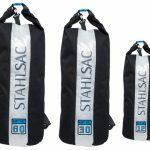 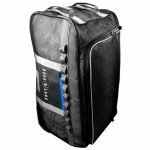 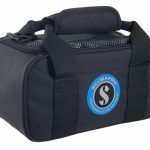 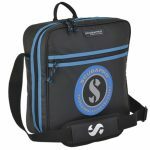 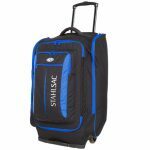 Stahlsac and Scubapro have been proven to be some of the best diving bags on the market. 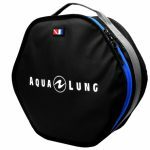 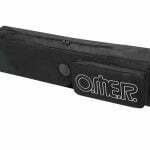 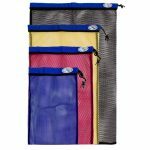 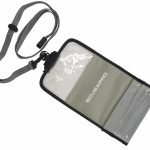 We also carry smaller snorkeling bags and mesh beach bags.